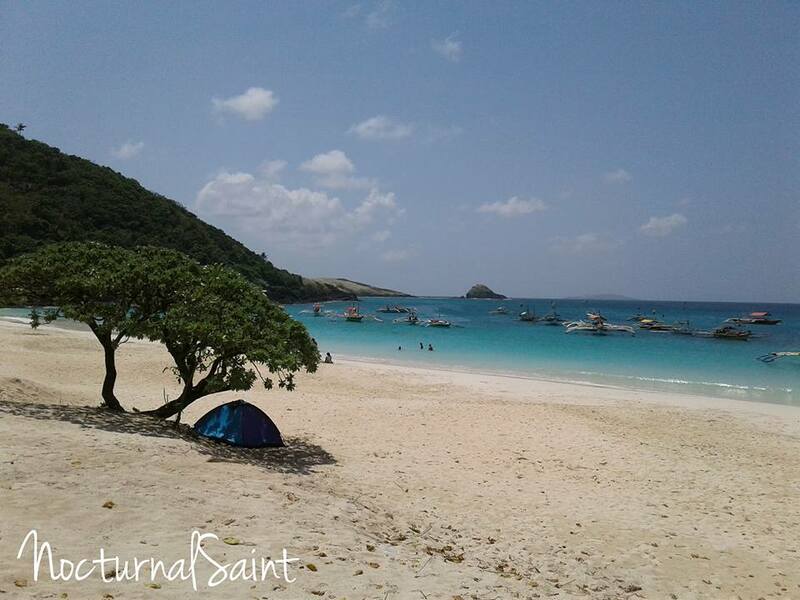 There are a lot of travel and tour organizers offering Calaguas tours now a days that can easily bring you to this wonderful island with less stress and hassle. However there are still people who prefer a DIY (Do It Yourself) travel specially those who love to travel alone and more adventurous. For those people who find enjoyment is traveling alone this post with guide you in going to Calaguas. The Calaguas is located in the province of Camarines Norte. It includes the major islands of Tinaga Island and Guintinua Island, the minor Maculabo Island, as well as several other minor islands. It is a group of islands in the Pacific under the jurisdiction of the town of Vinzons. The long stretch of beach named Halabang Baybay/Mahabang Buhangin (Long Beach), is a cove located in the Tinaga Island. 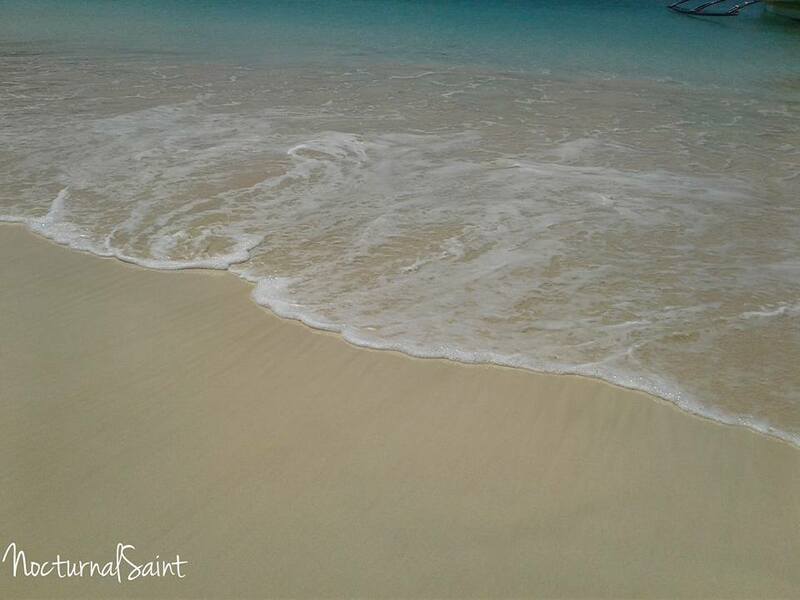 The island has powdery white sand beaches, crystal-clear waters, and unspoiled natural resources that you will really enjoy the beauty, peace and serenity of the place. How to commute to Calaguas (Mahabang Buhangin)? There are two point of entry going to Calaguas. The most common jump off point is Vinzons. a. By land travel, ride a bus going to Daet, Camarines Norte. There are different buses that you can take from Cubao going to Daet. Philtranco, Amihan Bus Lines and Superlines are the most common. Travel time is approximately 8 hours to 10 hours depends on what service you take and bus fare ranges from Php 500.00 to Php 800.00. 2. From Daet you can hire a tricycle or ride a Jeep going to the fish port. It will take roughly 30 minutes of your travel time. From Vinzons or Paracale fish port charter a boat to Mahabang Buhangin or just tell boatmen that you are heading to Calaguas/Mahabang Buhangin. Boat rentals good for 8 pax is Php3,000 – Php4,000 (for 2 days). There are bigger boats available as well for bigger group. Where to Stay in Calaguas? 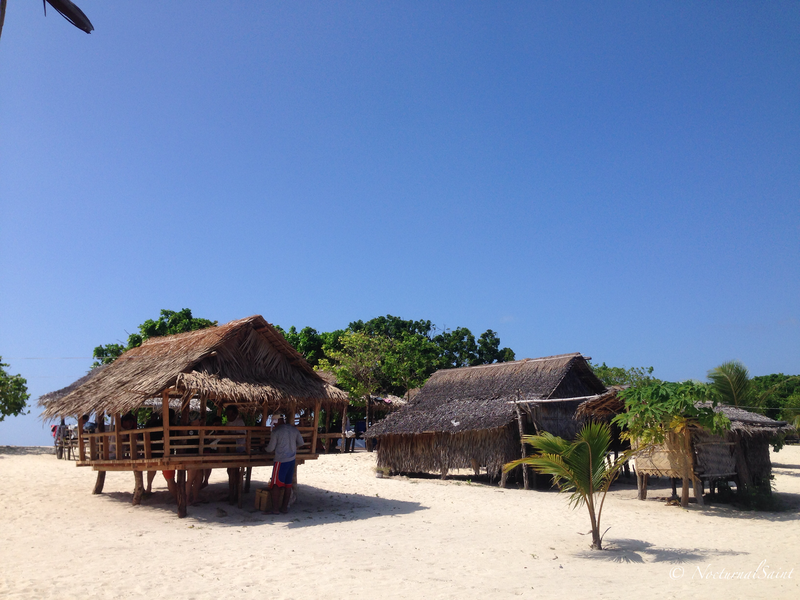 There are a lot of cottages and resorts now in the island that cost from Php 3000 to Php 6000. If you are a camper, entrance fees is from Php 120 to Php 150 per person. Cottages is for as low as Php 500. Important! before you set-up your tent make sure to ask the caretaker first if there are additional fees that you have to pay so you don’t caught off guard if all of a sudden someone demand you to pay something that you have no idea. 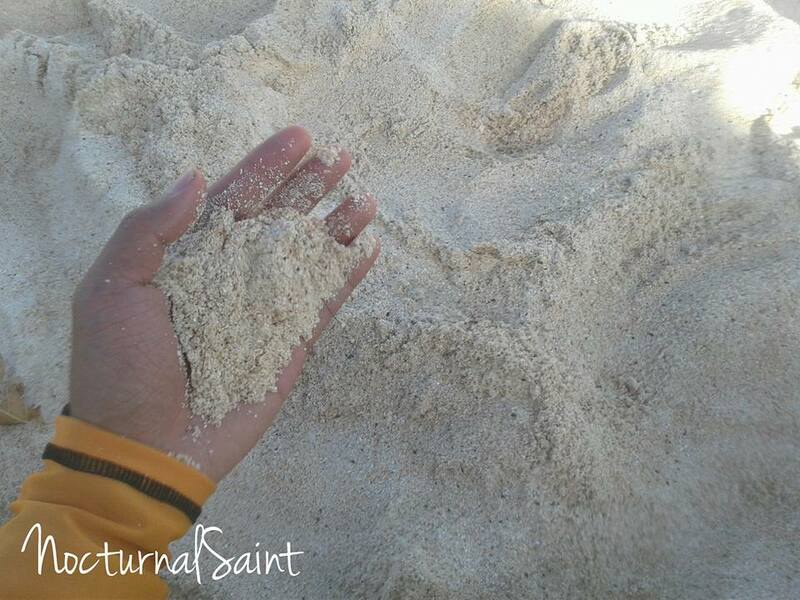 What to do in Calaguas? Camping – just bring your own camping equipments, enough foods and water supply.